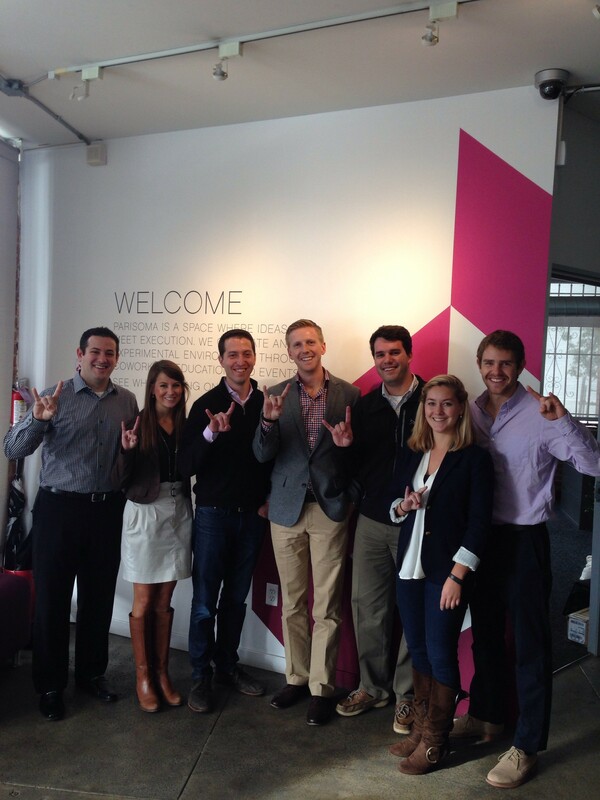 The MBA+ Leadership Program connects Texas MBA students from all programs with thriving companies looking to overcome challenges through short-term micro-consulting projects. 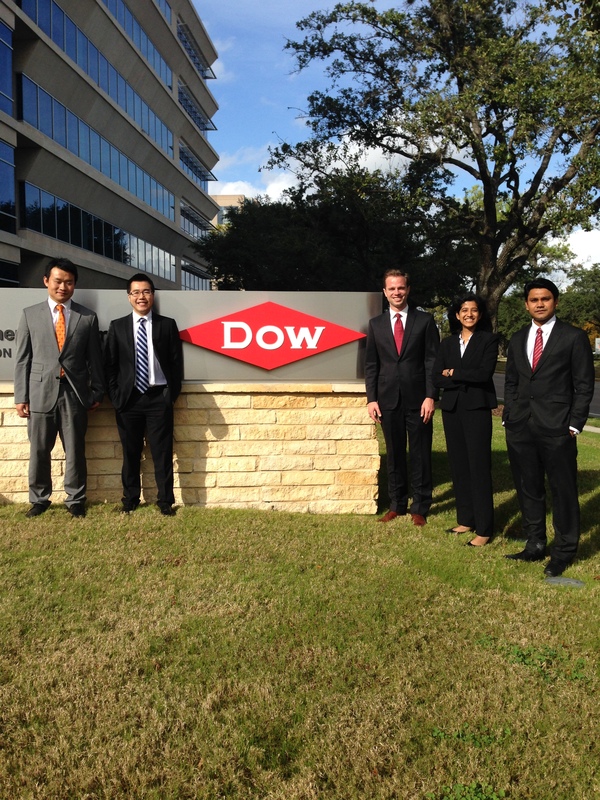 This past fall, Texas MBAs worked on 40+ projects with over a dozen major companies including Clorox, FABERNOVEL, Strategy&, OriGen Biomedical, PricewaterhouseCoopers, Big Red, & Dow. “[For our project], we looked at venture capital investment trends in energy, transportation, healthcare, finance, and media/entertainment. We then looked at how these investment trends were indicative of trends in the various industries and how FABERNOVEL can work with potential clients to address issues they may be facing in these changing industries. – Matthew Cohen, MBA ’16, Team Leader, FABERNOVEL project. MBA+ projects are a great way to help students bridge the gap between concepts they are learning in the classroom and practice in the business world. Students are able to immediately apply what they are learning, as well as gain experience in a new industry or functional area. They are also able to get an inside glimpse into companies they might work for in the future to get an idea of the company’s culture and vision. On the flip side, companies are able to identify students who are a good fit for their internship and full-time positions. It’s one of the earliest avenues for students to meet company representatives and practice their networking and relationship building skills. Since they are team-based, projects are also a great way for students to meet their classmates and expand their personal network. The MBA+ Program also helps students gain leadership competencies such as accountability, team-building, influencing, negotiating, conflict management, leveraging diversity, dealing with ambiguity, written and oral communication skills, problem-solving, decision-making, resilience, and more!